The two-day event attracted thousands of business owners and decision makers, offering an excellent opportunity for our employee engagement specialists to meet with delegates from a variety of industries across Scotland. 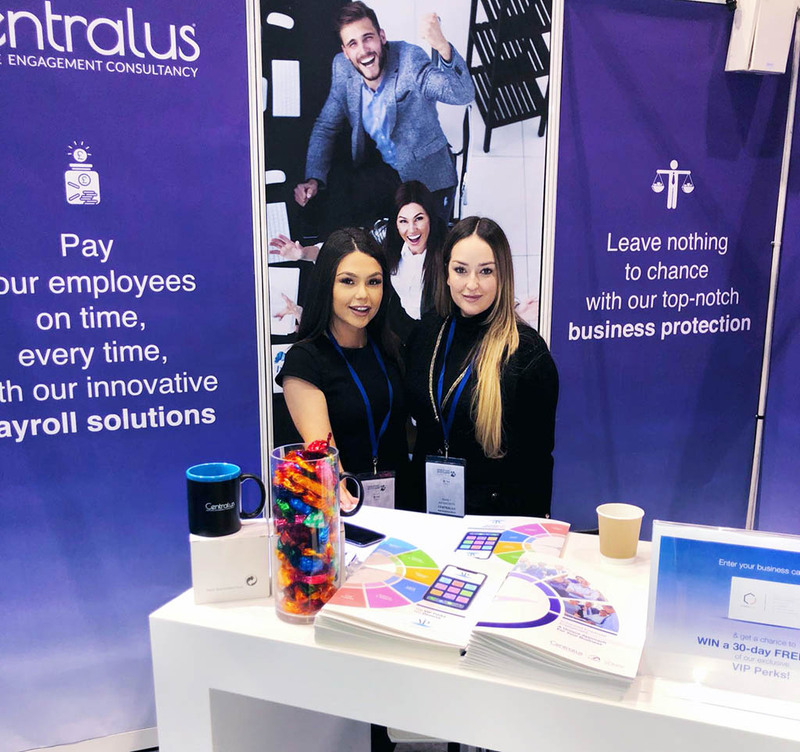 Our colleagues in Glasgow were able to address the needs of visitors by demonstrating how our unique solutions can streamline time-consuming business processes such as auto- enrolment pension schemes, payroll management and employment law. On top of that, our fantastic employee benefits aim to increase engagement with their workforce. Our Scottish team is always eager to explain how our unique services can increase business efficiencies and employee engagement. For more information, please call 0800 211 8109 or visit our website at www.centralus.co.uk.